In case you haven’t heard about Nolimit City, bear with us on this one. It is a small software production company, true, but there is a long list of reasons why you should keep an eye on them in the future and try out some of their software without delay. Nolimit City was founded in 2013 with headquarters in Stockholm and offices in Malta for licensing purposes. The staff counts on a decade of previous experience working in the industry and it shows in their products. 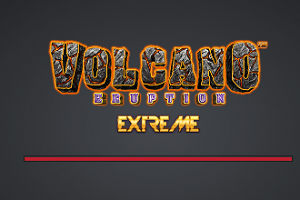 Despite having only a few titles launched so far, the quality and the reliability of the software is beyond dispute. 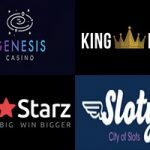 Nolimit City employs dozens of experts in the fields of software engineering, design, sound management and more, in order to provide casino operators with customizable and adaptable games. 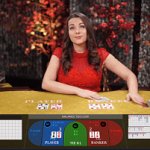 Not too many manufacturers pay attention to the specific needs of casino operators, and lately, they are in need to cohesive software solutions that are able to keep up with promotions and achievement systems hosted by the brand. Nolimit City provides this for its partners. 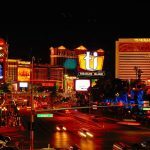 The list of best Nolimit City casinos can be found below. 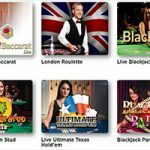 At first glance, Nolimit City offers a rather limited scope of products that don’t even come close to medium-sized companies, let alone to leading names such as NetEnt or Microgaming. However, Nolimit City outsmarts most of the competition by offering top quality products with immaculate levels of performance and stability across mobile and desktop platforms. With Nolimit, it’s about quality and not quantity. 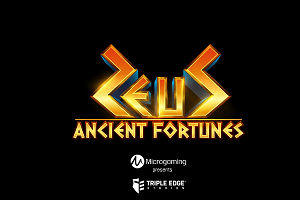 The visionary team leaves no stone unturned when it comes to game features, animations, sound effects and all the little details that make a casino game precious and unique. In accordance with their operator-centric focus, Nolimit develops games and casino content using HTML5 technology. By keeping up with the trends of the industry and working in low-key fashion, Nolimit City future-proofed their brand quite wisely. The company’s portfolio consists of several online/mobile-compatible slot machines and a virtual lottery suite. 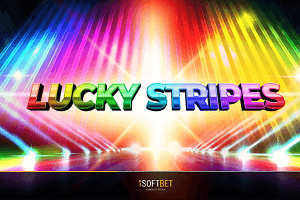 Proudly distributing their impressive slot machines to well-known gaming hubs like SlotsMania, Betit Group sites and VideoSlots, Nolimit City is making the big steps to reach an as wide audience as possible with a selected assortment of their slots. 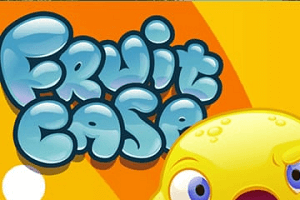 The titles you should pay special attention to whenever you find yourself in a Nolimit-powered online casino are Kitchen Drama: Sushi Mania and Space Arcade. Oktoberfest and Creepy Carnival are also worth trying out, depending on whether you’re a horror fan or a fan of beer. 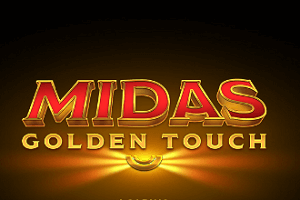 The four slot games vary significantly in theme but share superb graphics and lucrative special features. Kitchen Drama: Sushi Mania showcases a friendly design and lets you play with sushi ingredients; it has three special bonuses: Kamisabi Second Chance, Wild Sushi Free Spins and Bunshin Wilds. Space Arcade brings stellar excitement to your screen with Winged Wilds and multipliers after every winning spin. Oktoberfest celebrates the popular beverage in a true German pub, while Creepy Carnival brings a circus full of monsters to your town. Objectively, Nolimit City offers only a handful of games at this point and no table games whatsoever. The reason for this is a mystery to us as it is to the rest of the gambling world. Presumably, Nolimit City became aware of how the table games market is saturated already and decided to focus on developing extraordinary slots. 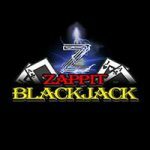 Slots are their specialty for the time being, but we won’t stop keeping an eye on them in case they decide to work on table games in the future and we have something new to report in this domain. So you won’t find any table games produced by Nolimit City – big deal! Aside from captivating video slots, Nolimit City created a fun lottery extravaganza you can enjoy as a part of their portfolio. 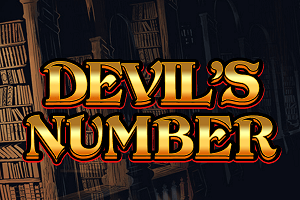 This is not a typical lottery game you’re used to seeing at casino sites, designed to pass the time in between spinning sessions. The lottery suite by Nolimit City is a 3-in-1 game which offers Common Draw Lottery (Ball Draw 36/6), Lucky Cards and Bet on Poker. 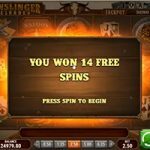 The two greatest attractions of this unconventional lottery software are the presence of numerous betting possibilities and the convenience of playing in instant mode or in community mode. 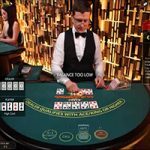 The company hasn’t shown any ambitions towards developing live dealer games. 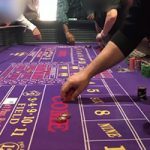 We wouldn’t expect it either since the brand has no regular table games in its current offer to begin with. Only time will tell if the team has different aspirations for the company in their future projects. There isn’t much else to point out about Nolimit City as an active software provider. What caught the eye of Casino Bloke was the fact that there are a lot of open job positions at the company. That leads us to a conclusion that there’s more quality work to be done at the Nolimit City workshop and that gets us excited for what is to come in relations to this distinctive Swedish supplier.